BACK ON MARKET!! Nicely maintained 2 bdrm, 1.5 bath unit. New vinyl floor in kitchen. 1 covered pkg and 1 open pkg. Storage outside front door and in carport. Relax on cozy lanai. Short walk to pool. Nice BBQ area. 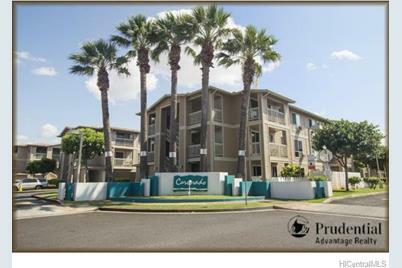 Close to Geiger Park, University and Ewa Town Center. 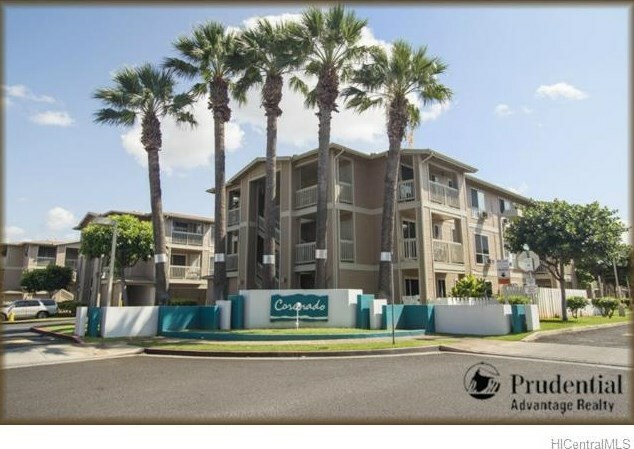 91-1215 Kaneana Street #13H, Ewa Beach, HI 96706 (MLS# 201331406) is a Condo / Townhouse property that was sold at $248,000 on November 15, 2013. Want to learn more about 91-1215 Kaneana Street #13H? 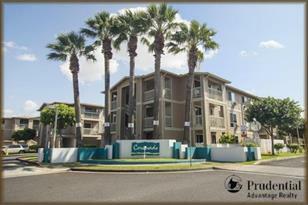 Do you have questions about finding other Condo / Townhouse real estate for sale in Ewa? You can browse all Ewa real estate or contact a Coldwell Banker agent to request more information.